the challenge. The points system is so structured as to encourage portable RaDAR operations especially moveable RaDAR stations. 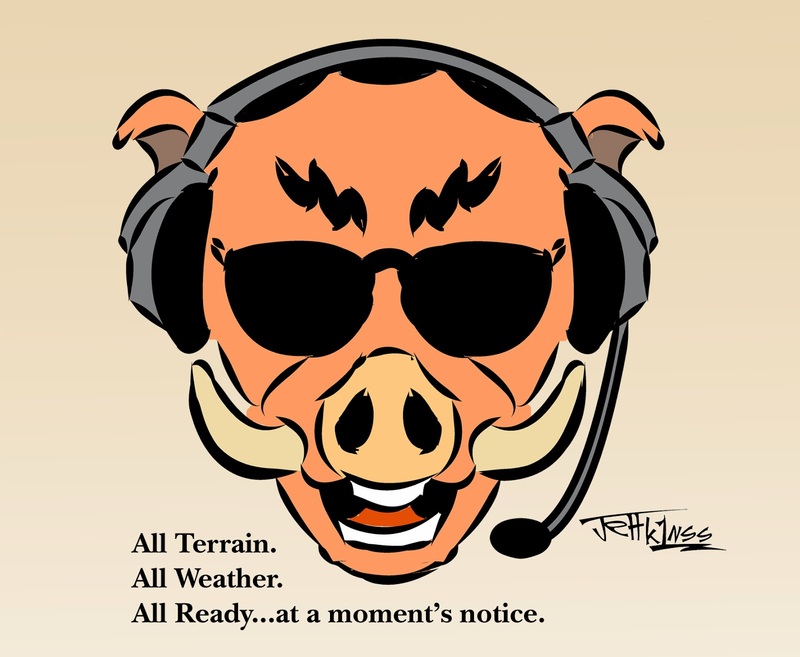 RaDAR operators are encouraged to be self-sufficient during each challenge, not only with power supply and communications equipment but food, water, protective clothing and shelter, not forgetting the first aid kit. 24 hours will give equal opportunity to the international community of RaDAR operators. repeaters should preferably not be used for the purpose of the challenge. information exchange is considered more important than a large QSO count. position accuracy (especially for moving RaDAR stations). of transport changes were made during the challenge, than calculate accordingly. 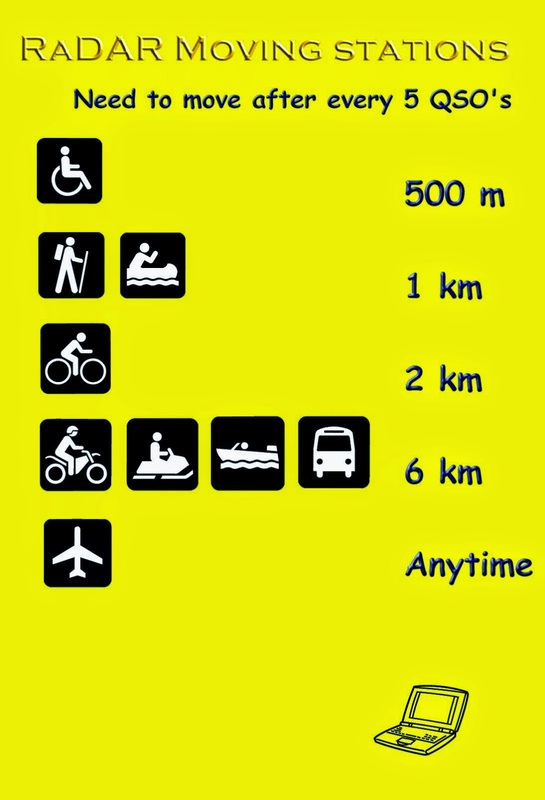 move needs to cover the required distance before further contacts can be made. Satellite / Digital modes QSO). location that moveable RaDAR stations visit. Please visit zs6bne.wordpress.com and Google+ RaDAR Community for more info about RaDAR. I encourage all hams to participate Let us know your plans and results. Good luck and be safe!